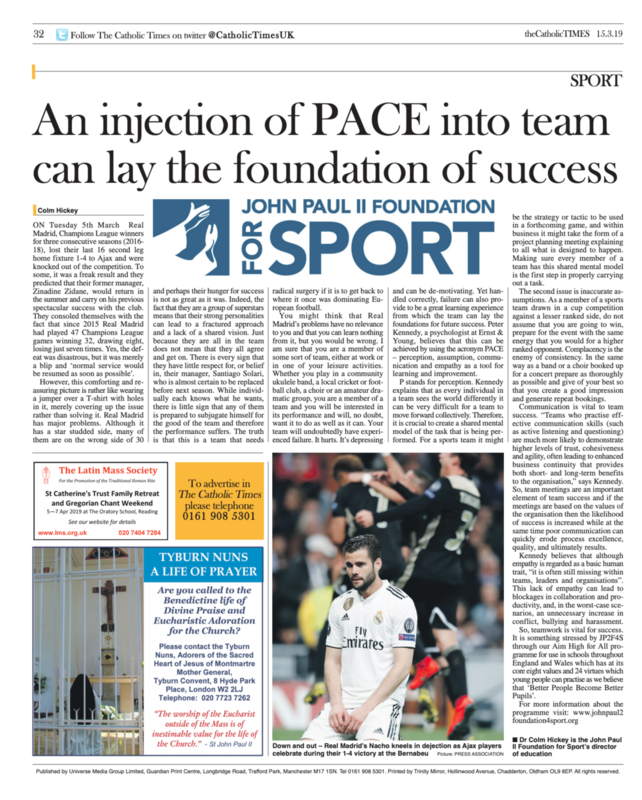 First published in theCatholicTimes 15/03/19. If you would like to download this article, click here. If you would like to see our previous articles, click here. Registered Address: St Mary's University, Waldegrave Road, Twickenham, London TW1 4SX. Made with ❤️ by EdenStorm.